Categories: Agency Essentials, Classic Adoption Books, Country Information and Resources, How to Adopt Internationally, Tapestry Picks, About Adoption, How to Adopt, Making the Decision, International Adoption. 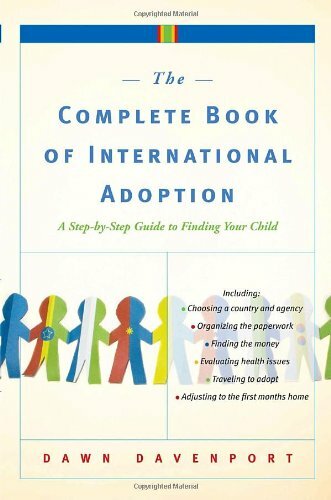 From the initial decision—Is adoption right for you?—through returning home with your child—How can you ease the transition?—The Complete Book of International Adoption takes parents step by step through the entire process of adopting a child from another country. More than just provide the facts, The Complete Book of International Adoption also helps parents manage the emotional rollercoaster that comes with the territory. Sensitive, wise, and often witty, this book is a must-have for any parent considering building their family through adoption.